As a kid the look of the box always had a massive impact. I don t know how I came to get 'F339 Martin Baltimore '.Interesting plane ,nice model, my choice for worst art. How they picked it is beyond me. I recently tripped over this in a box under the stairs, supposedly a Novo repop of the Frog Whitley. Thankfully the plastic is better than the boxing. Crappy art work & crappy cardboard. I'm not sure what'll happen to this now the Airfix one is out. Yep...Crappy cardboard, An illustration that bears no resemblance to the model, instructions printed on paper that comes from the dark ages, if you are lucky enough to get them. Yep pure nostalgia! 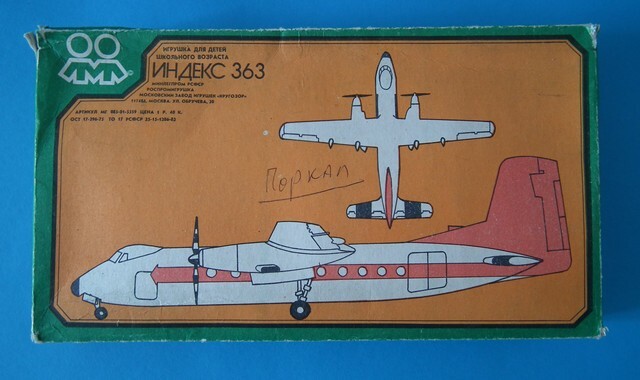 Remember that these models were produced for the Soviet market and sold literally for a few pence. The plastic often is of good quality and remember you are getting a Frog kit..... Collect it or build it the choice is yours, it after all forms part of the history of our hobby.